Researchers using satellite imaging have found much greater than expected deforestation since 2000 in the highlands of Southeast Asia, a critically important world ecosystem. The findings are important because they raise questions about key assumptions made in projections of global climate change as well as concerns about environmental conditions in Southeast Asia in the future. 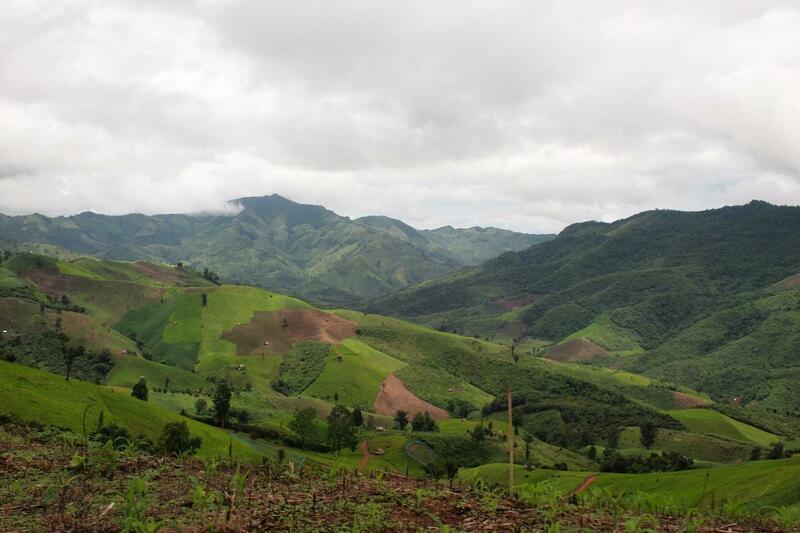 Eric Wood, the Susan Dod Brown Professor of Civil and Environmental Engineering and a member of the research team, said the results were troubling in that farmers are carving new agricultural frontiers from the highland forests of mainland Southeast Asia. "These forests are an important source for sequestering carbon as well as critical water sources for adjacent lowlands," he said. In addition to Wood and Zeng, researchers involved in the project included: Lyndon Estes, of Clark University; Alan Ziegler, of the National University of Singapore; Anping Chen, of Purdue University; Timothy Searchinger, a research scholar at Princeton's Woodrow Wilson School; Fangyuan Hua, of the University of Cambridge; Kaiyu Guan, of the University of Illinois at Urbana Champaign; and Attachai Jintrawet, of Chiang Mai University. Support for the project was provided in part by Lamsam-Thailand Sustain Development.